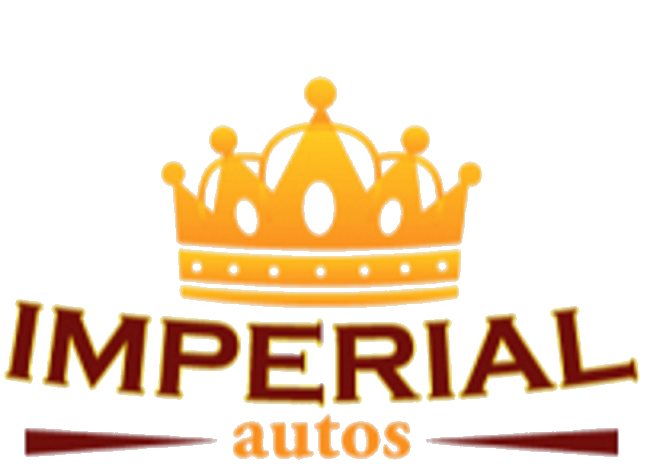 Meet The Staff of Imperial Autos Inc. In the business for over 20 years, Imperial Autos has been known to provide great service with regard to customer loyalty and honesty. We have the best inventory and the best financing options for you because only the best will do. Management that has over 20 years of experience in the car industry, and a staff backing it that has over 5 years each. All trained to give you the best experience here at Imperial Autos!